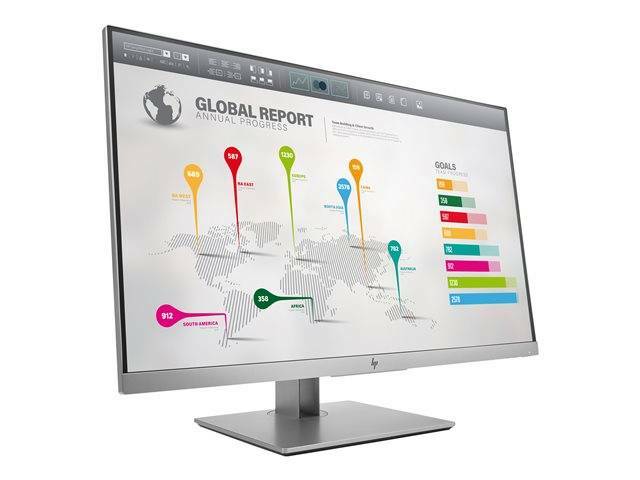 Style meets substance in the strikingly modern HP EliteDisplay E273q 27-inch QHD monitor, a Quad HD display, crafted for optimal viewing, productivity, and ergonomics with a 3-sided micro-edge bezel for seamless multi-display tiling, flexible USB-C connectivity, and 4-way adjustable comfort. 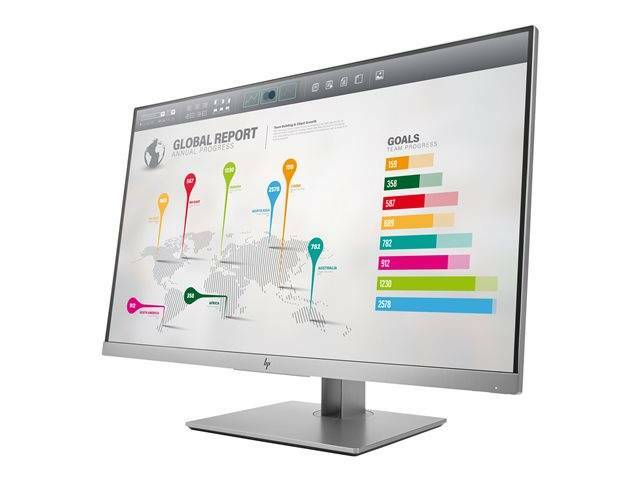 Bring more of your data to the screen at the same time on a massive 27" diagonal screen with Quad HD 2560 x 1440 resolution, which supports efficient column and row management in your office software and smoother curves in your images. 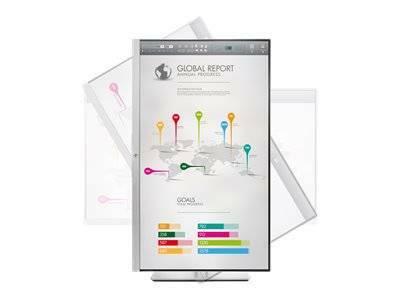 Take visual disruptions out of the picture with the display's 3-sided micro-edge bezel, which essentially removes them from your line of sight, so you can multitask to your heart's content across virtually seamless multi-display arrays. 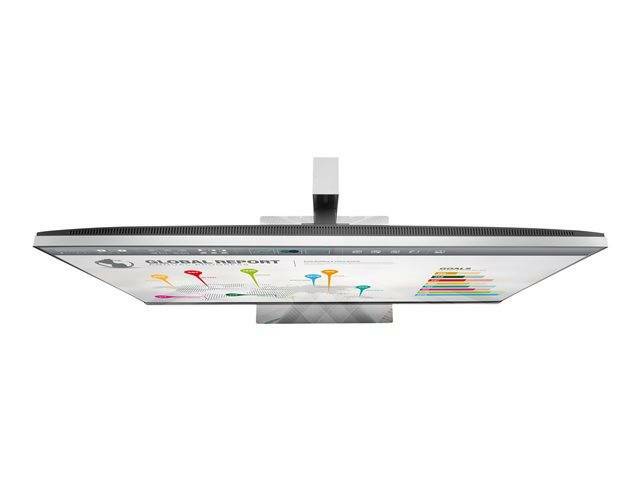 Find your most comfortable, productive position with adjustable tilt, height, swivel, and height adjustment settings. Use pivot rotation to customize portrait or landscape views when using multiple displays. 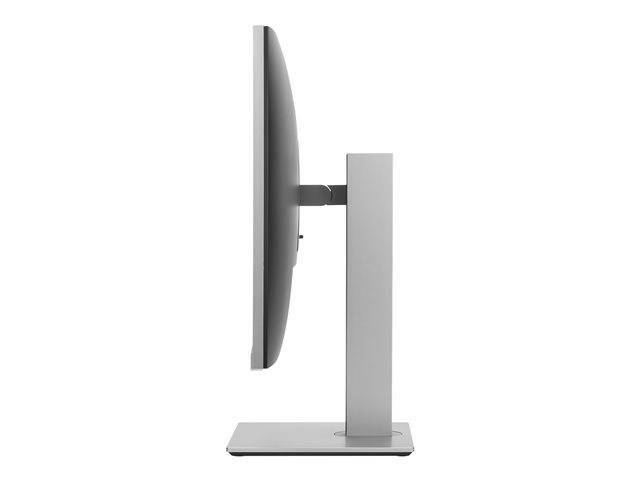 Keep your workspace clean with video and data connections over a single cable with USB-C. Be ready for multiple generations of products with DisplayPort, HDMI, VGA, and a 2-port USB hub.